Jeff and his lovely wife Yvonne were with us for our wedding day and they done a really professional job. We had a small wedding and they blended into the background during the ceremony and were great company during the whole time that they were with our family. The photos turned out brilliant and we have some lovely memories to cherish forever. We would highly recommend them for a wedding ceremony and any other occasions where a relaxed and professional photo-shoot is required. 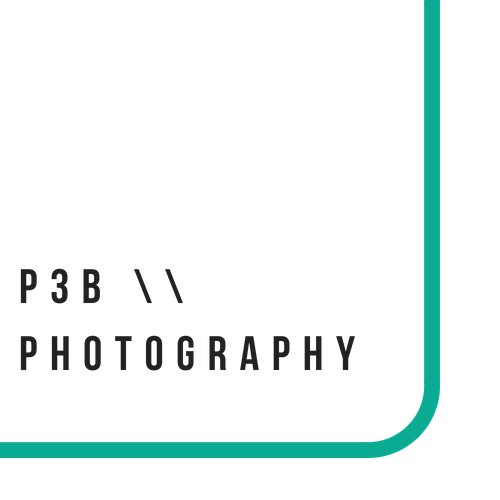 As we are not from Galway we had to rely on other people’s reviews when choosing a photographer to use for our wedding, and we are absolutely delighted we chose P3B Photography (Jeff and Yvonne). We met Jeff shortly before the big day and he immediately put us at ease, Jeff was very accommodating to our requests and we were grateful for all of his suggestions to ensure we had the best possible photos. On the day itself Jeff and Yvonne were amazing, my new husband is not a ‘pose for photos’ person, but the laid back approach taken by Jeff and Yvonne made us both feel very comfortable. We are so happy with the photos, they really tell the story of our amazing wedding day.  We highly recommend anyone to book P3B photography for any occasion - they will not disappoint!